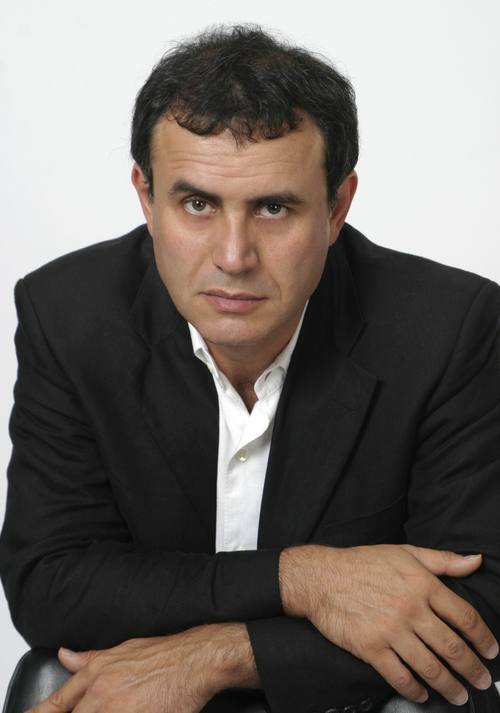 Nouriel Roubini and political scientist Ian Bremmer have described the 21st century world as fragmenting economically and politically, where the “old models of understanding global dynamics are struggling” to keep up with rapid changes. In an article in Foreign Affairs magazine, they describe what they call a “G-Zero world,” where the United States no longer has the resources to continue as the primary provider of global public goods. This entry was posted in deficit, economists, economy, money, nouriel roubini, paul krugman, world bank and tagged economy, entertainment, finance, hedge funds, money, nouriel roubini, paul krugman, stock markets, tech, technology, wall street, wolrd news. Bookmark the permalink.